Previous series of The Walking Dead disappeared from Sky Box Sets today. Found them on Amazon Prime video instead. 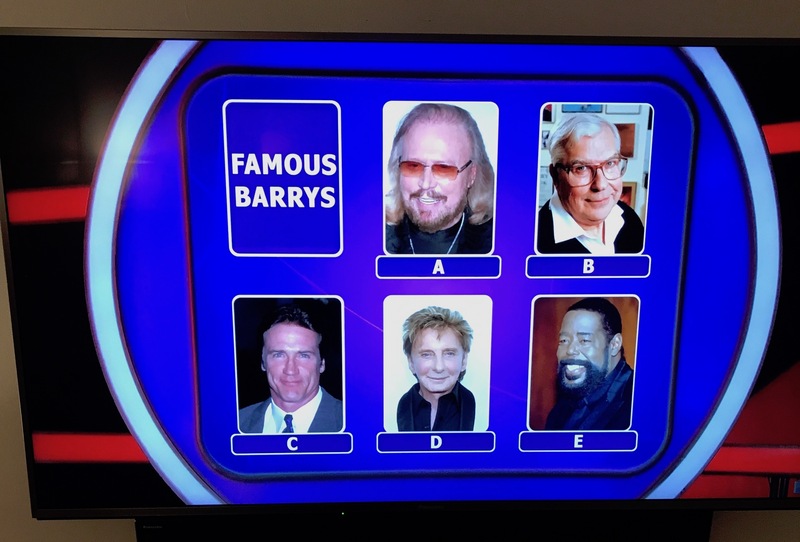 Bad form, @SkyHelpTeam. Watching The Clangers with my son. 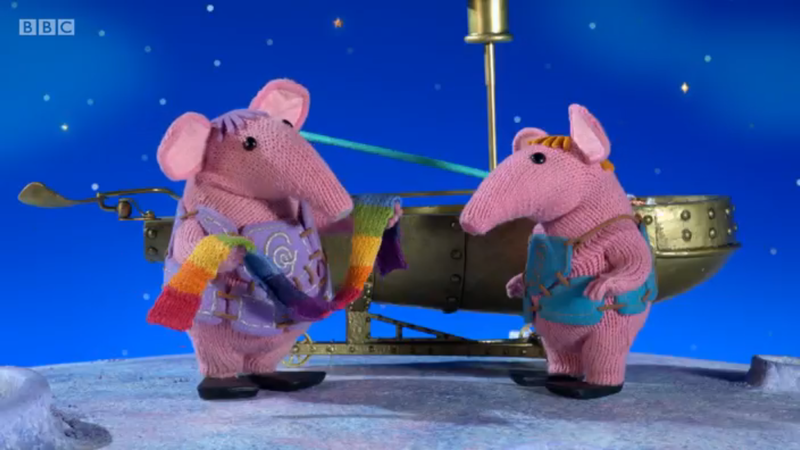 Granny Clanger gives Small Clanger a knitted scarf. But they’re each made from knitted wool so it’s basically a flesh scarf. Horrific. 4K TV: Do you need one? Stunning interactive breakdown of running gags, cross-referenced between episodes/series. And just as exciting is the news that Chris Morris will be appearing as the interviewer. He did a charming off-the-cuff intro for Stewart at last week’s Royal Festival Hall show and I was hoping he might be involved in the TV series. A perfect replacement for Armando Iannucci. Update: The Guardian (or at least the headline-writer) goes so far as to say that the Chris Morris “comeback starts here”. When a TV series becomes noticeably better in quality, as demonstrated by Riker’s beard growing in Start Trek: TNG. Opposite of “Jumped the Shark”. Now supports BBC iPlayer. Time to get myself a Mac Mini and start using this - will also work with Apple TV.